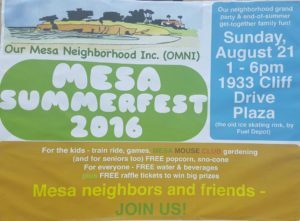 This past Sunday, August 21, 2016 it was simply a pleasure to be a part of the Mesa SummerFest 2016 right here in my home town of Santa Barbara, California. 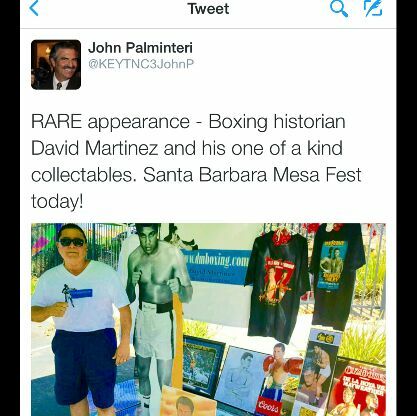 I had my own booth set-up displaying my boxing memorabilia and collectibles and it was an honor to greet and talk boxing to the many that attended the event. Today with so many governing bodies and organizations around it has become very hard to take someones claim of ” world champion ” seriously. I mean there is the WBA, WBC, IBF, WBO, IBA and God knows how many more will pop up in the future. Split titles are not anything new to boxing but in days gone by it was a lot less complicated. As much as I hated it when either the WBA or the WBC ” stripped ” a champion of his crown for some bogus reason and then “made” their own champion, at least it kept the rift between just two claimants. In some cases there were much needed unification fights like Bob Foster and Vincente Rondon or Carlos Monzon against Rodrigo Valdez. There were also cases where a unification bout would have generated a lot of fan interest and cleared up the situation but they never came off. Some bouts that come to mind are Salvador Sanchez vs Eusebio Pedroza, John Conteh vs Victor Galindez and Carlos Palomino vs Pipino Cuevas. There is one bout that could have taken place in 1971 pitting two champions from Japan who each claimed a portion of the featherweight title. They were WBC title holder Kuniaki Shibata and his WBA rival, Shozo Saijo. Alas the fight never materialized. It seems that today Shibata is still remembered as the man who made great Vincente Saldivar surrender. What about poor Shozo Saijo ? He has been long forgotten outside of Japan and somehow that just does not seem quite fair. Saijo was born in 1947 and turned pro in 1964. 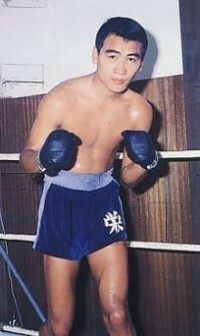 Shozo was not an instant sensation and over his first twenty fights he compiled a less then earth shaking 14-4-2 record. 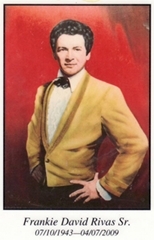 In 1968 he lost a decision to the highly regarded Jose Luis Pimentel. In a rematch Saijo turned the tables and he got the verdict. 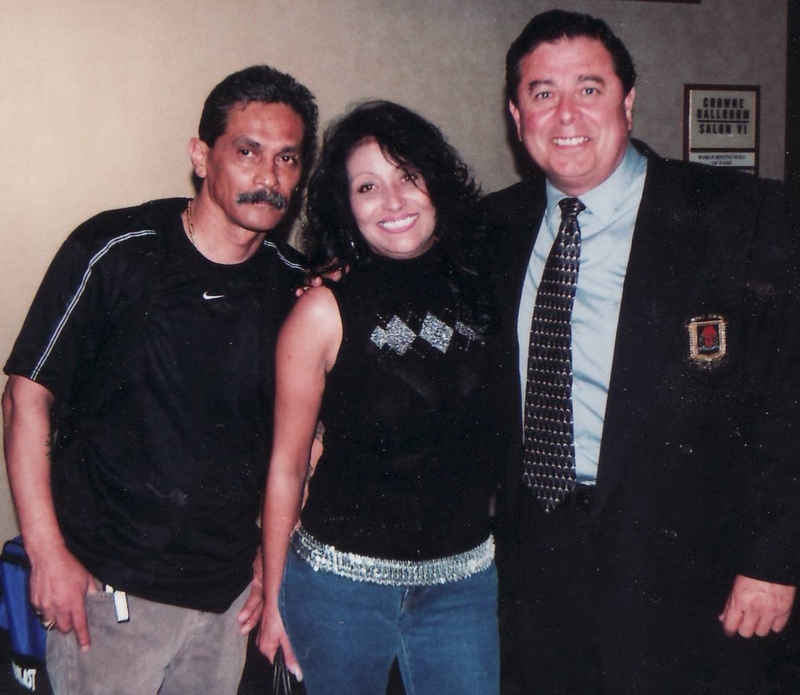 That led to a fight with the rugged Raul Rojas. 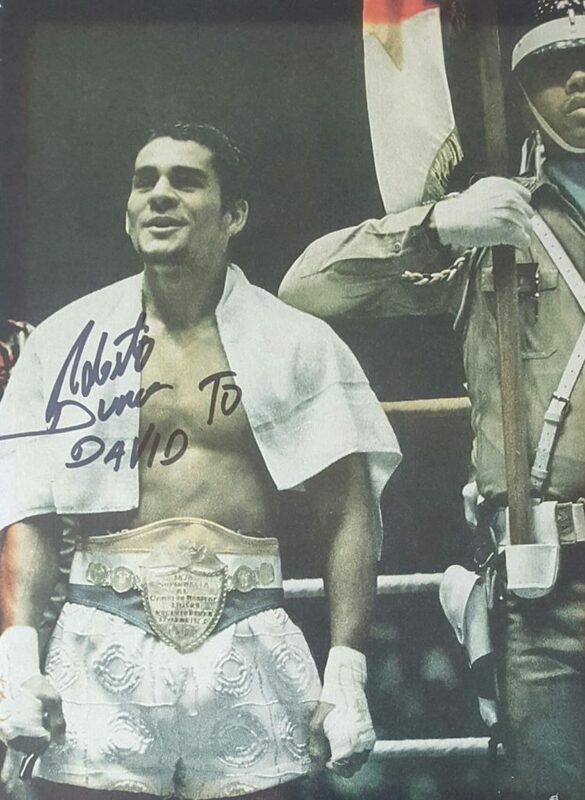 After the retirement of Saldivar, Rojas defeated Enrique Higgins to claim the vacant WBA featherweight title. Rojas was matched with Saijo in a non title battle and Saijo copped the decision. 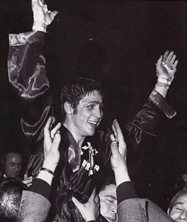 On September 27th, 1968 in a rematch with the title on the line Saijo became the new WBA champion. Jim has contributed to dmboxing.com since 2008. He is a “class act” friend and one the most knowledgeable sports people that I have ever known. His passion in all sports is second to none and, through social media, he kindly shares his outstanding collection of memorabilia to all. I am asking everyone to “please” keep Jim in your sincerest prayers as he has been very ill lately and is scheduled for surgery on Monday, September 17th … our prayers are needed to help keep him strong and healthy … thank you everybody – we love you Jimbo! 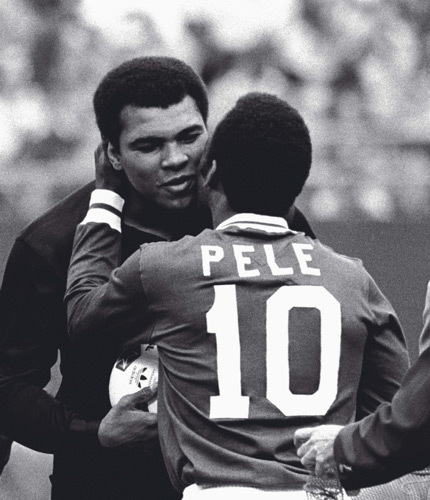 He may very well be one of the most underrated champions of the glorious seventies. He won an astounding 70 of 73 battles. He held the 140 pound title for nearly four years and relinquished it. He never lost his belt in the ring. He was a 5’5″ southpaw from Italy named Bruno Arcari. Amazingly he was stopped in his first professional fight in 1964. He would then win ten straight before being halted again. He would never lose another fight! 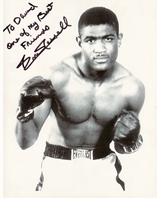 In 1966 he proved he was a legitimate contender when he beat former lightweight king Joe Brown. 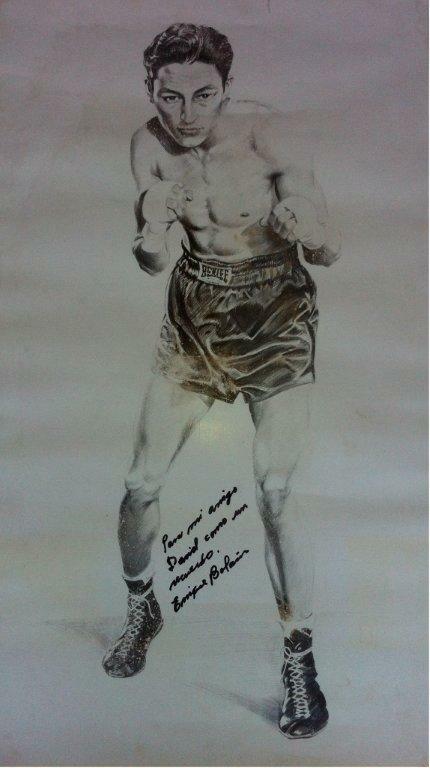 In 1967 he followed that up beating the always tough Angel Robinson Garcia. 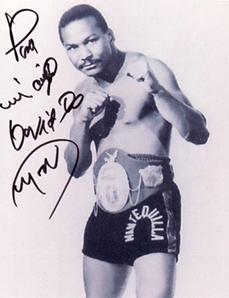 In 1968 he won the European junior welterweight title by halting the respected Johann Orsolics. 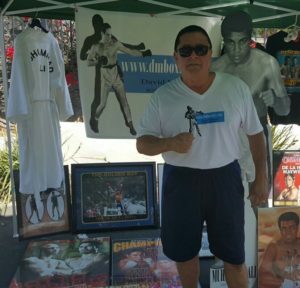 NOTE: Jim Amato is a friend and has contributed to dmboxing.com since 2008. His opinions and input are honest to the highest of quality. 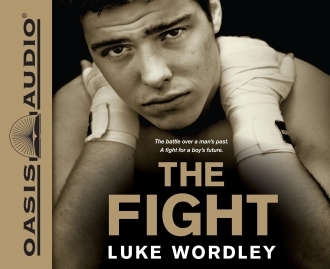 His expertise in boxing is second to none and his work is respected by all. To view all of Jim’s article’s – go to the Categories menu section and click onto his name. 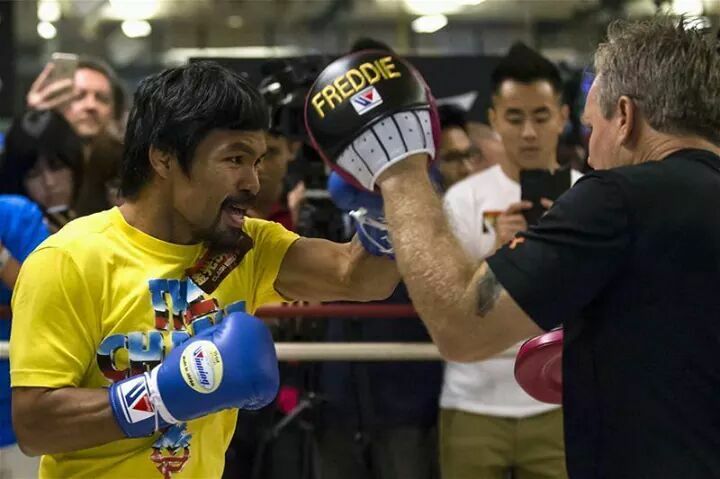 With all due credit, Manny Pacquiao is on top of today’s boxing world. He is the “Man”. His destruction of Oscar De La Hoya drove the “Golden Boy” into retirement and put Manny as the #1 fighter pound for pound in the world today. His hammer job on the formidable Ricky Hatton put an exclamation point on his current status. *** FLASHBACK – This article originally appeared on dmboxing.com on June 10, 2010. The 2018 World Cup will be held in Russia, and runs from June 14 through July 18. On June 4, 2012, at the age of 87, Enrique Bolanos, top contender, passed away. I never saw him fight, but had the pleasure to meet him and his lovely wife Ruby at various boxing venues. According to people I know that saw him fight, he was a magnificent boxer that packed southland arenas and stadiums in the Los Angeles area like no other in the golden era of boxing (the 40’s and 50’s). 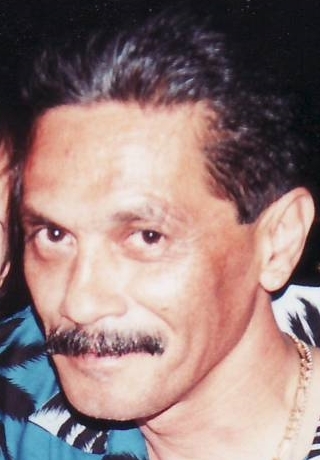 Jose Napoles — Was He Too Good For His Own Good? supreme rule of a certain superior boxer.